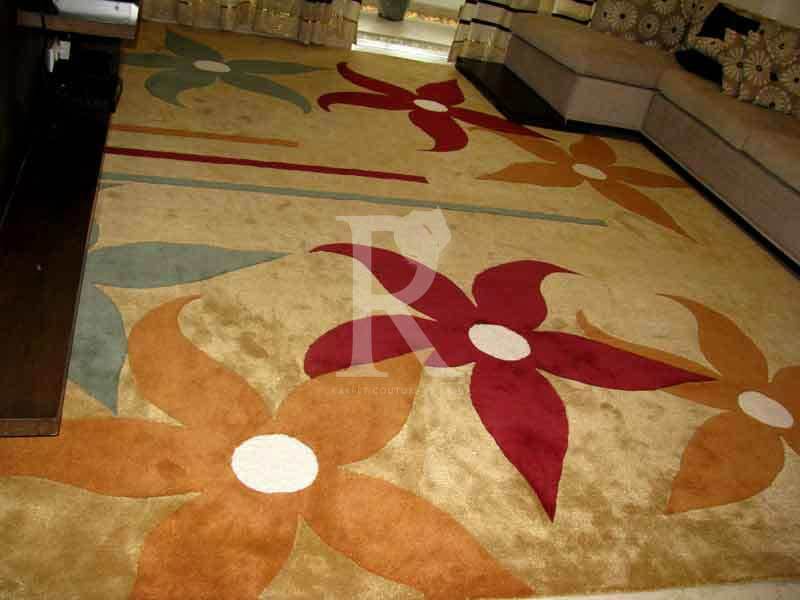 We believe that when it comes to a handmade carpet there should be no compromise. 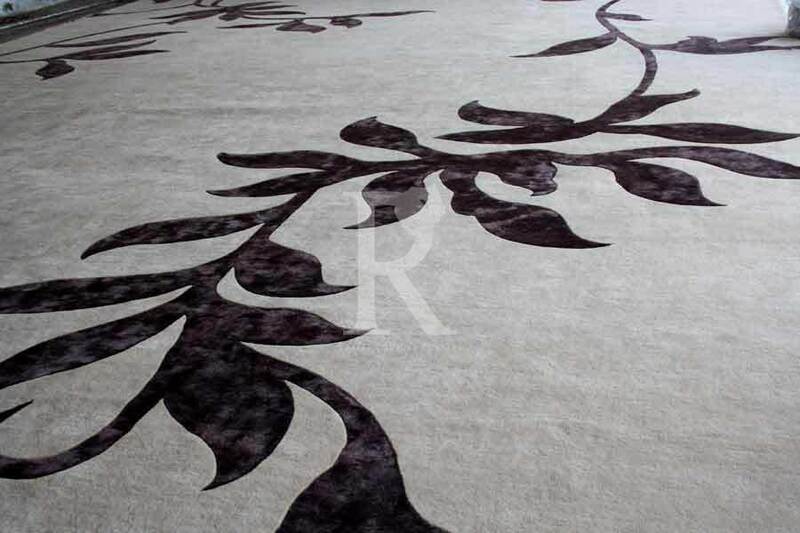 This is why we custom make each piece for you where you can select from over 1200 shades and any possible size. 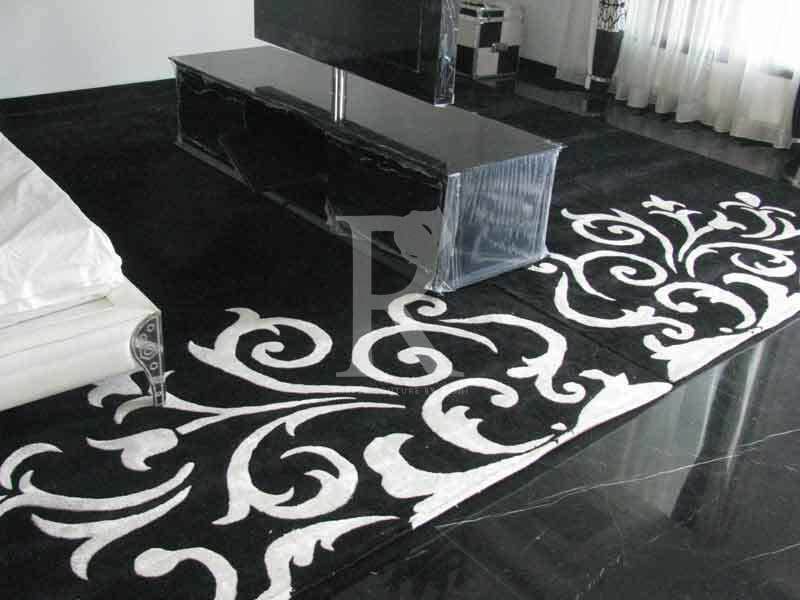 We have customised carpets for cars , powder rooms , home theatre, boutiques and even the Sheikh's palaces. 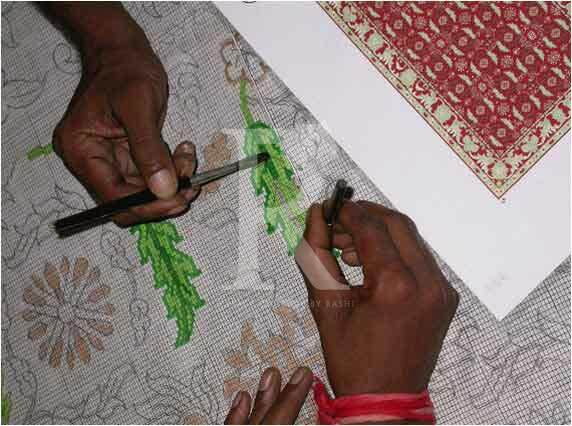 To View Our Work, Click Here..